The Ernst von Siemens Music Foundation has set up a scholarship program for young composers in association with ensemble mosaik in Berlin. 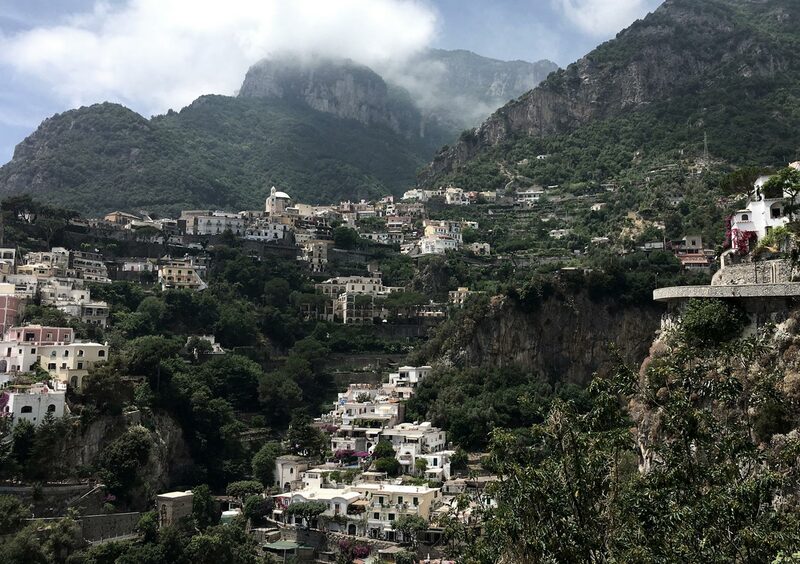 Initiated in 2017, the Progetto Positano is awarded to two composers and includes a one-month working-visit to the Casa Orfeo, of the Wilhelm-Kempff Cultural Institute, on the Italian Amalfi Coast. The pianist and composer Wilhelm Kempff (1895-1991) – for whose interpretation courses of Beethoven the Casa Orfeo was built – was passionate about the training of young musicians. At the end of the visit, the output of the two scholarship-holders will be presented by ensemble mosaik as part of a double-portrait concert in Berlin. At an introductory concert on 1st September 2017 at the Heimathafen Neukölln, the work of Swedish composer Johan Svensson (*1983) will be presented. As the first recipient of the multi-year scholarship, his time in Italy in June was spent composing his three-part cycle ampèrian loops 1-3, which will be premiered in its entirety, along with works by Michael Beil (*1963), a long-term collaborator with ensemble mosaik. There is no application process for the stipendiums. The awarding of the stipendiums results from the suggestion of ensemble mosaic and the selection of the board of the Siemen’s Foundation. Since its founding in 1997, ensemble mosaik has become renowned as a versatile and experimental ensemble within the contemporary music scene. Its instrumentalists are known not only for their musical proficiency but also for their creativity and willingness to experiment. In conjunction with composers over many years, they have created a profile reflecting the multi-faceted world of contemporary music. In particular, the ensemble undertakes close collaboration with younger composers and happily integrates digital media into the process of composition, interpretation and presentation, with emphasis on equality amongst the participants in their projects. This enables creativity to be intensified, and has given rise to long-term collaborations with many composers. A key element of ensemble mosaik’s artistic process is the exploration of new approaches to performance practice, including both physical and visual elements, as well as new concert formats which present individual works within the context of a coherent whole. In addition, a balance is sought between focussing on current trends and exploring new concepts. By collaborating with artists of other genres, their concerts have become experiments in and of themselves. 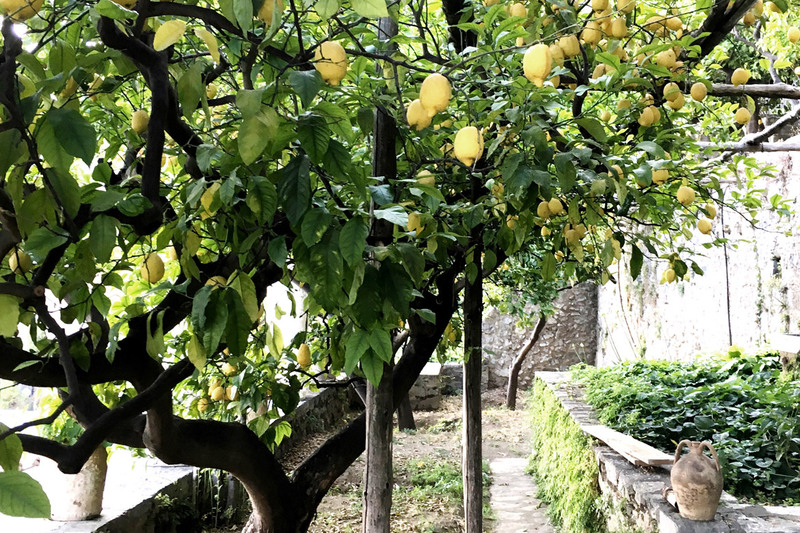 Through its founding of the Progetti Positano scholarship programme, the Ernst von Siemens Music Foundation extends an established and productive collaboration with ensemble mosaic for the future of contemporary music. Johan Svensson (*1983) is a Swedish composer who researches the gap between acoustic and electronic music. He studied in Graz, Oslo and Göteborg and has taken part in many master-classes, including the International Holiday Courses for New Music (Darmstadt) and the Impuls Academy. Svensson hunts down alternative methods for the production of sounds using electronic tools using great experimentation with electromagnetic appliances, thereby focussing on the relationship between man and machine. Chamber music holds a key position within his work, although his output stretches from solo pieces to works for full orchestra.